Fall is just around the corner and before you know it football season will be in full swing. 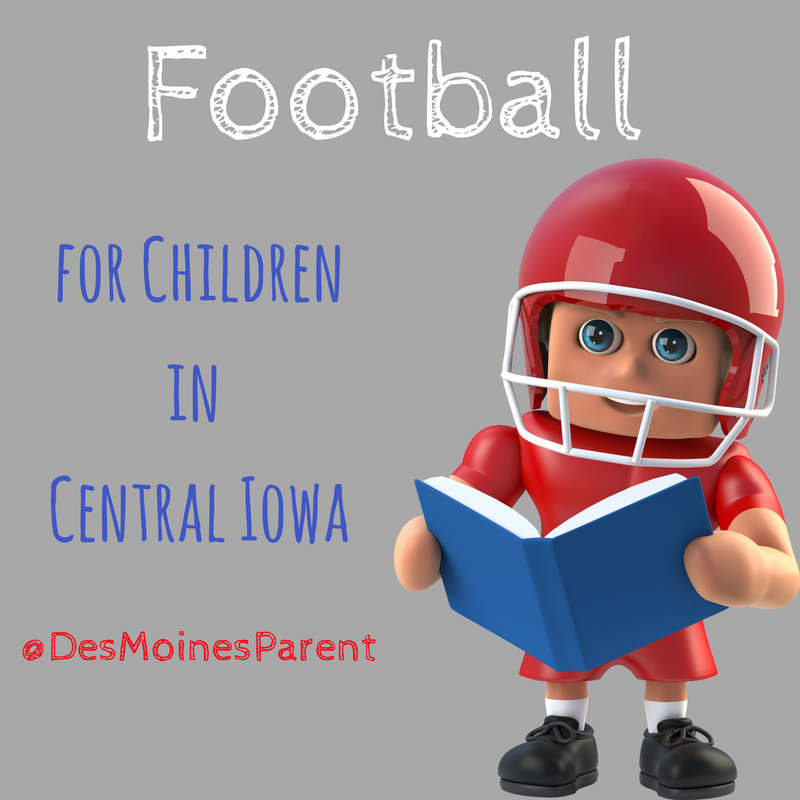 There are several football programs offered in central Iowa depending on your location and if you want your child to participate in tackle or flag football. Take a look at the options below and let me know if I am missing a program! I-9 Sports offers lots of programs all year round including football. 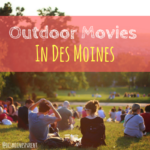 Some locations include Waukee, Clive, Urbandale and West Des Moines. This is flag football and is for children ages 4 through 12 years. 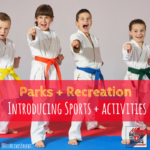 Your local parks and recreation program may be a great place to check out. A lot of cities offer short-term programs at low cost. 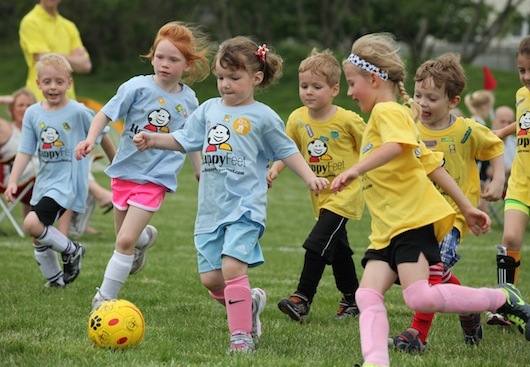 This may be the perfect way for you to see if your child is truly interested in football. Mid Iowa Youth Football League is further broken down into leagues for each community/district including Johnston, South East Polk, Waukee, West Des Moines, Ankeny, Roosevelt, Dowling and Lincoln. 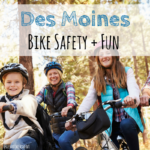 The programs are tackle and are for children in 4th through 7th grades, depending on location. Team J-Hawk Football is a program offered through Urbandale. They encourage physical fitness and teach players rules and fundamentals of football. This program is for children going into 1st grade through 6th grade. The Iowa ‘Little Pro’ Youth Football League is a Non-Profit Organization. They strive to teach the fundamentals of football including education, sportsmanship and physical fitness. 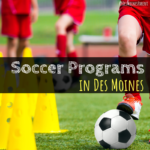 There are several community programs that make up this league including Ankeny, Ames, Dallas Center-Grimes, West Des Moines, Norwalk and more. 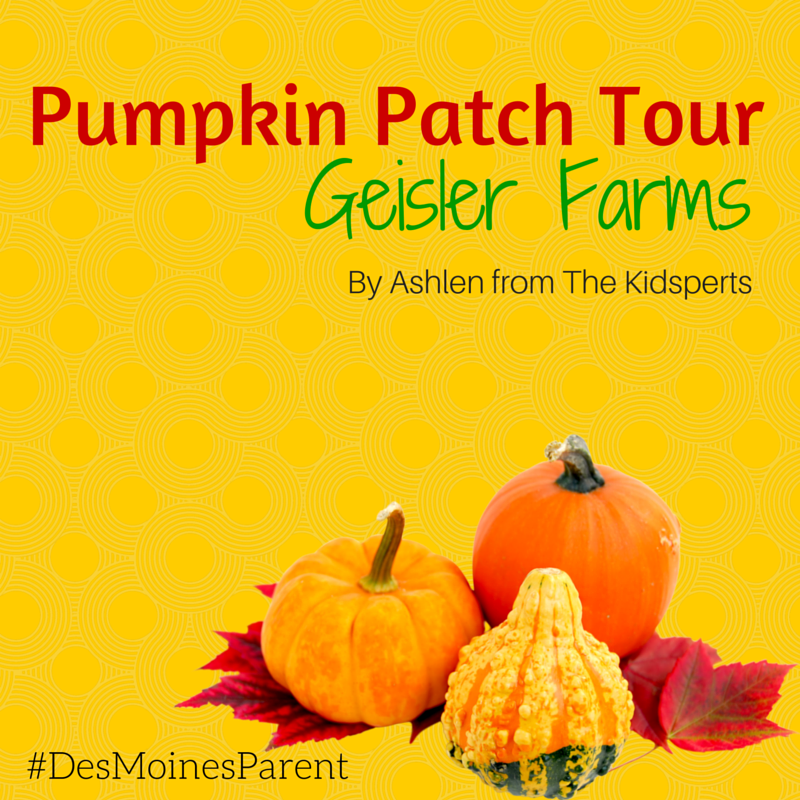 For children in 5th and 6th grades. Several of the local YMCA’s offer flag football for children in kindergarten through sixth grade. The offer programs in the fall and spring. Practices are once per week.